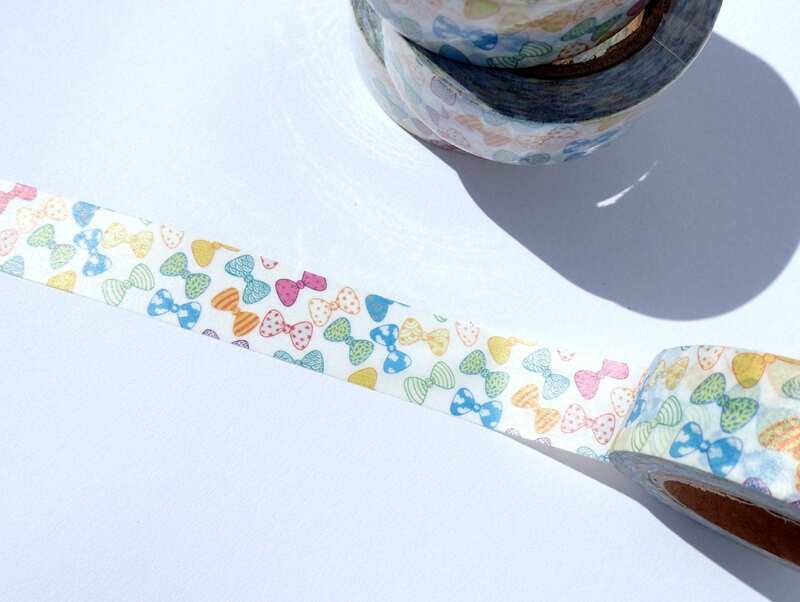 This washi tape has colorful images of bow ties. 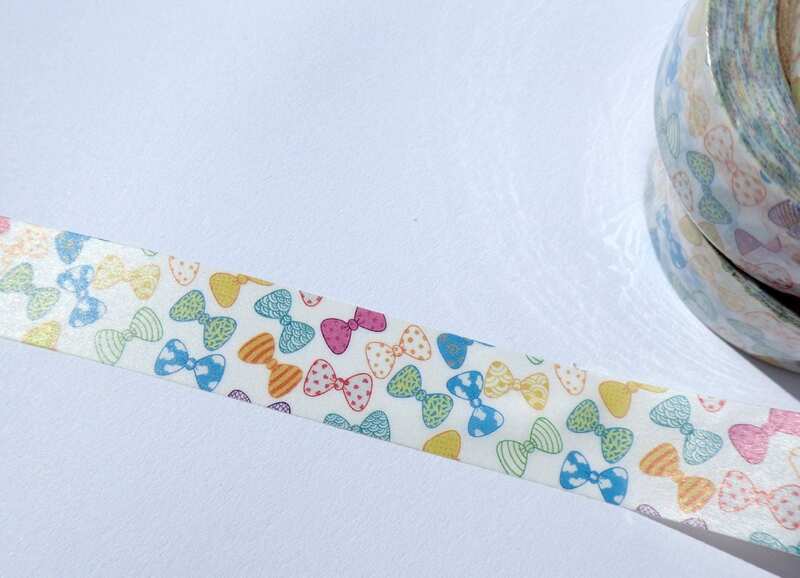 As a certain doctor once said, "Bow ties are cool!" 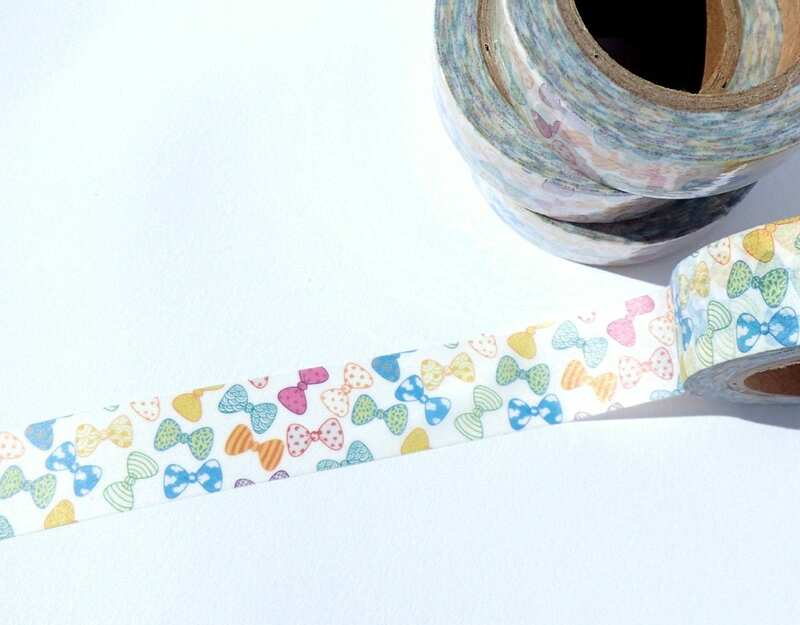 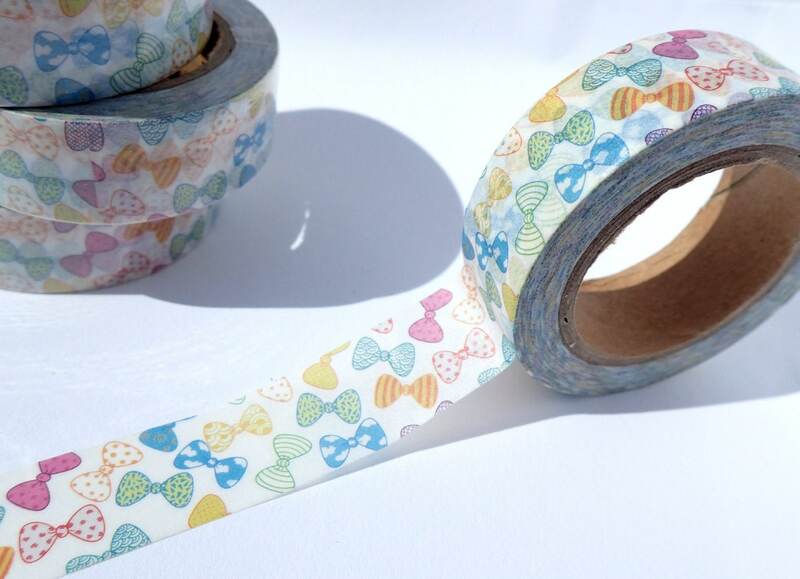 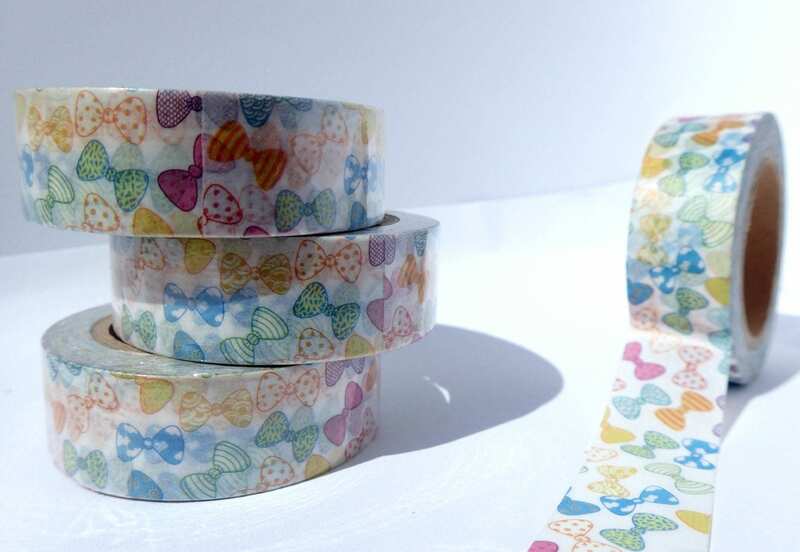 Show your coolness with this washi tape!